The perfect present for glitter-obsessed beauty buffs. The award winning Slant, already on the wish list of every beauty addict, really ups the wow factor in this sparkly special edition. 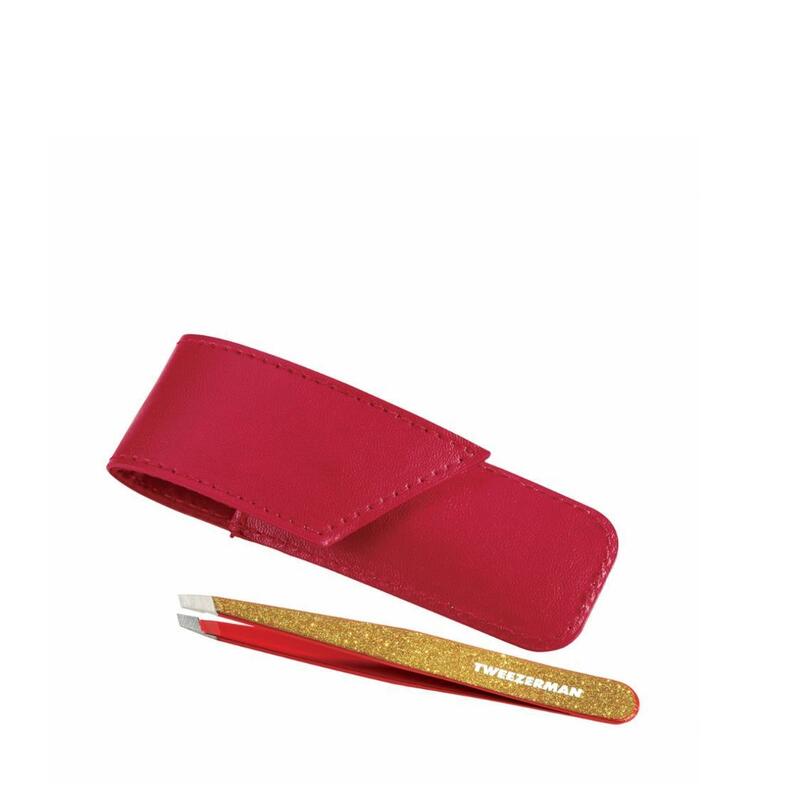 Ideal for brow perfectionists who also love a bit of bling.